It has long been theorized that birth order affects personality, but what are the birth order characteristics? Birth order may play more of a role in the development of a child's personality than parents realize. There are some general birth order personality traits that can often be seen in groups of children with a common rank in birth order. Psychotherapist Alfred Adler was the first to propose a theory on how birth order impacted personality. (See his birth order chart for details). Birth order theory suggests that birth order can affect the developing personality of a child. Eldest children, youngest children, the middle child and only children fall into statistical groups with similar personality traits. That's not to say that every child will display every trait (or even any trait) associated with their place in the birth order; only that there is a statistical correlation that seems to suggest the probability that a child's ranking in birth order may result in certain traits that are common to other children of the same ranking. The sections below list characteristics of birth order that are often common to children of the same rank in birth order. 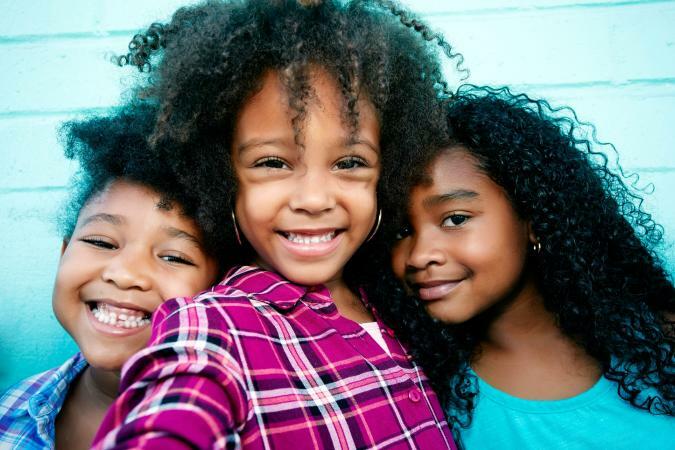 It is important to note that these characteristics aren't set in stone and that just because your child falls into a certain rank in the birth order doesn't mean that he or she will display all, or even any, of the characteristics outlined. The unique position of the only child in a household of adults often results in a number of common personality traits. May feel a sense of "specialness"
Famous only children include Robin Williams, Natalie Portman, Tipper Gore, Rudy Giuliani, Alan Greenspan, Franklin D. Roosevelt and Kareem-Abdul Jabbar. Famous first borns include Oprah Winfrey, Walter Cronkite, Dan Rather, and Arsenio Hall. More than half of the American presidents have been first born children. May perceive that the oldest and youngest child are the parents' "favorites"
Famous middle-born children include Donald Trump, Tim Allen, Rosie O'Donnell, and Julia Roberts. Famous youngest children include Howard Stern, Ralph Nadar, and Jay Leno. Gender can throw off the typical birth order structure if the first two children born are different genders. When this happens, they often both have personality traits of the oldest child. As for a large family, if there is one boy (or one girl) in the family, that child will not be in their typical birth order role. Or if a family displays favoritism or places more value on one gender over another, the dynamic will be different as well. If there are five or more years between siblings, the birth order role will not apply. Since the age between siblings is so great, it is considered a new start or 'new family' with a 'new firstborn'. When siblings are born one to two years apart, there may be more conflict and competition especially if they are the same gender. The ideal age difference between siblings tends to be three to four years. They are still close in age but can still have their own identity and interests. The older sibling naturally tends to be domineering and bossy towards their younger siblings. But if they are close in age and the younger sibling eventually outgrows or outsmarts their older sibling, the dynamic can change. 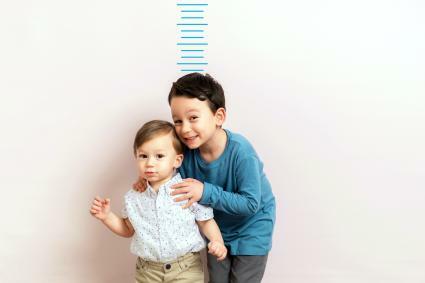 When a younger sibling has a stronger, more confident disposition or temperament than their older sibling, this may throw off the birth order role. If a younger sibling is an overachiever in school or excels exponentially in sports or music, they tend to get special, even priority treatment and birth order tends to shift. Another scenario is a sibling who has a disability and needs special care. Often these situations will alter the birth order role as well. The birth order role doesn't typically apply to twins. They have a special position in the family and tend to operate independently of the traditional birth order roles. When families are blended due to remarriage, the sibling dynamic can be incredibly confusing and complicated depending on the ages of the children. It's not unusual for the children to need some time to establish themselves in their new family hierarchy. As you can see, birth order can result in both positive and negative personality traits; however, it is only one small piece in the puzzle of how one's personality develops. By using effective parenting strategies, you can help your children grow into responsible and caring adults - regardless of their position in the birth order.